Waist-belt, Kamarbandh, Oddiyanam worn by Brides as part of the Solah Shringar. Kamarbandh in Hindi, Oddiyanam in Tamil, Vaddanam in Telegu, Kardhani in Rajasthan. Used by women of all ages on festive occasions, worn with sarees or Ethnic Indian wear. Gold or Silver Belt encrusted with precious stones, originally used to keep the garment in place. Worn at the waist or just below, it is perhaps the sexiest accessory. Accentuates the woman’s curves by highlighting the waist. Made from Gold, Silver or any other metal. 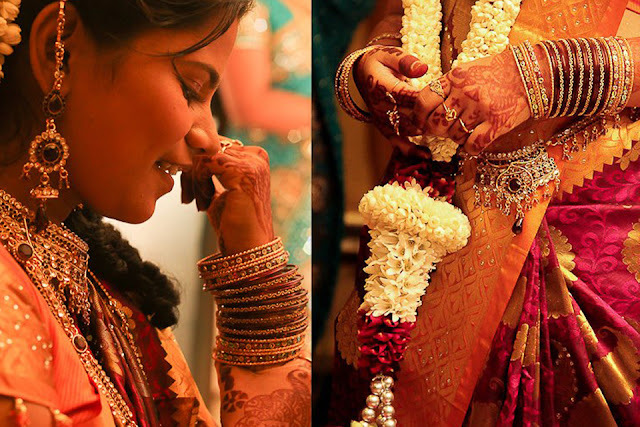 Depending on the region, brides wear them combined with Precious stones, Diamonds, Kundan or Polki. Usually available in Jewellery shops or Fancy Stores. The practice of adorning the waist belt dates back to the Vedic times with references of it in the Hindu Scriptures. Scriptures show that even Men used them to hold their upper and lower garments together. The earliest usage was that of a Dupatta or a Cloth around the waist. The Richer Folk wore the more ornate ones. It is common to see young girls in the South of India wear them with their half-sarees for family weddings and other festivities. Could be teamed up with Indo-Western Wear for a Chic Look.